Oregon anglers will get to use two rods each on the Clackamas and lower Willamette rivers (below the falls) beginning March 1. The long-awaited announcement came late Wednesday afternoon. Two-rod rules require purchase of a $24.50 permit and apply to all species except sturgeon, which remains one-rod-only and a single-barbless hook. The two-rod rule will last through Aug. 15. 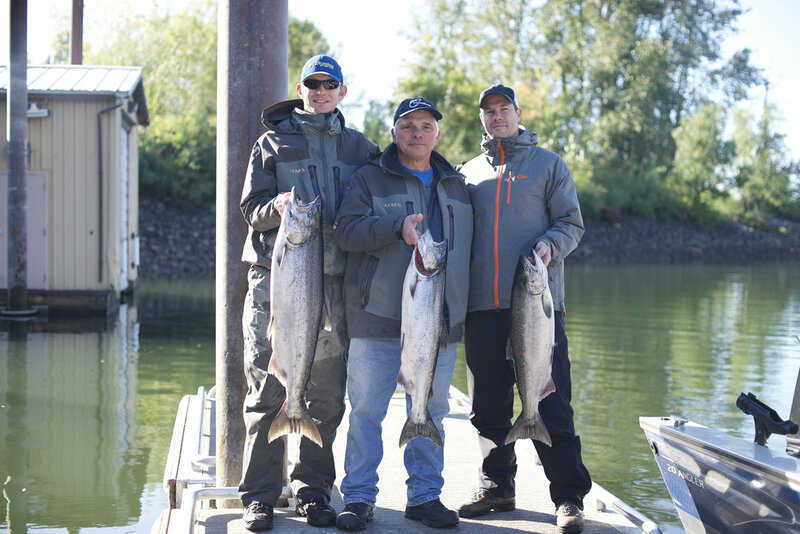 Oregon Department of Fish and Wildlife officials said a single rod per angler remains in effect upriver from Willamette Falls, although they're considering two-rod use there as well. 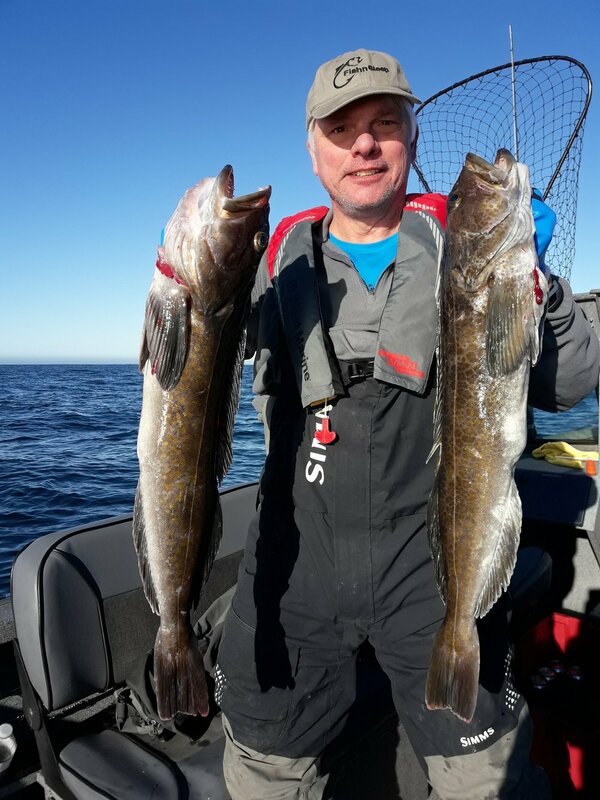 No decisions have been made about the use of two rods on coastal waters. 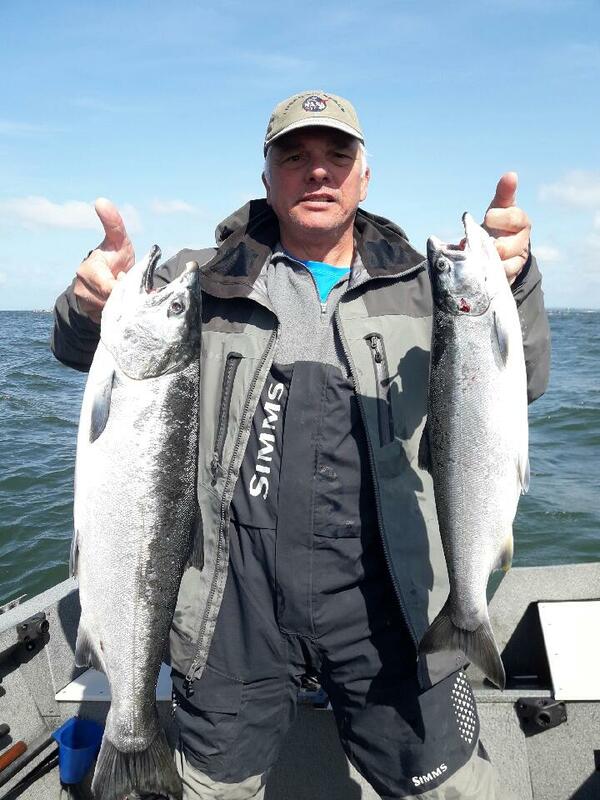 The Oregon Department of Fish and Wildlife said biologists will closely monitor spring chinook salmon catches downriver from Willamette Falls and may adjust the regulations if necessary.